Dancers will have fun participating in exciting and energetic classes that focus on the most popular dance moves seen today as well as develop coordination, body awareness, build self-esteem and promote confidence. 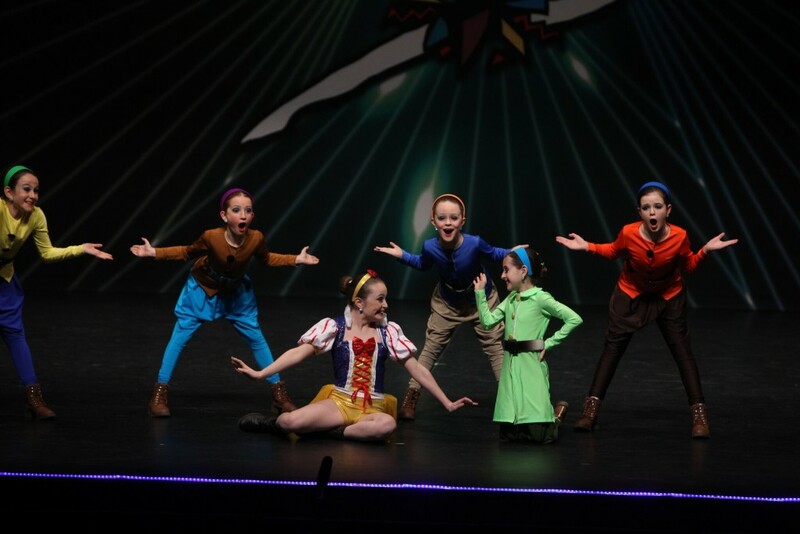 This program is a high-energy dance experience that is fun for dancers of all ages! Junior Hip Hop: This class, suitable for dancers aged 5 to 7, is high-energy and tons of fun! 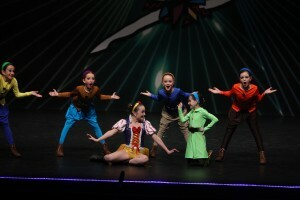 Dancers will develop coordination, style and self-confidence. Intermediate Hip Hop: Our Intermediate Hip Hop class is geared towards 8 to 11 year olds who are looking to have some fun and learn to groove just like their favourite Hip Hop and R&B music artists. This upbeat and fast-paced class is sure to engage and excite every child, and focuses on developing coordination, style and self-confidence. 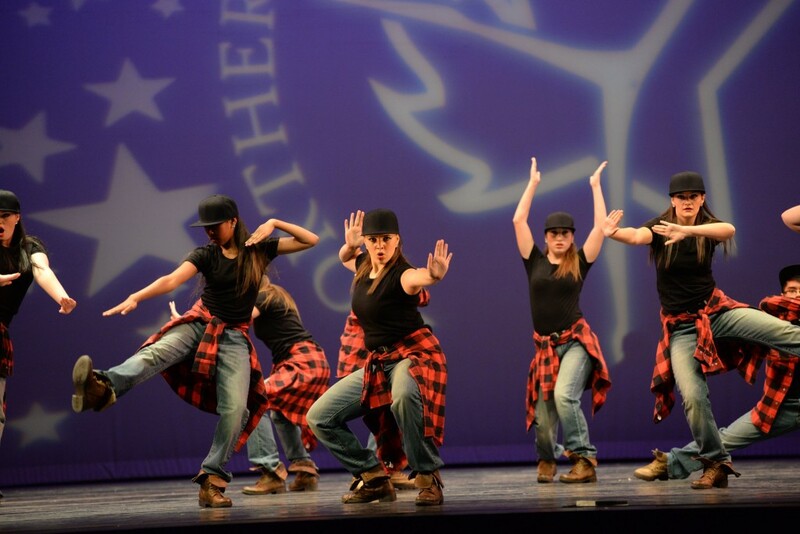 Tween Hip Hop: This class will challenge dancers regardless of previous experience. Using an exciting and enthusiastic approach, teachers will have students dancing and improving their physical fitness all while having limitless fun and making new friends. Teen Hip Hop incorporates a variety of Hip Hop styles and will develop dancers’ coordination, style and self-confidence. Senior Hip Hop: Our Senior Hip Hop class will engage teenaged dancers who are looking to participate in a fun and active weekly activity. Regardless of previous experience, dancers will find this class exciting and upbeat. Teachers will work to challenge dancers and will focus on developing coordination, style and self-confidence.